The Gregory Boxta Medium is a stylish addition to any home or office setting. 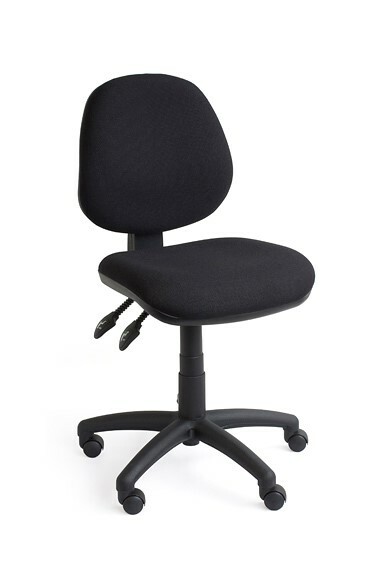 This ergonomic task chair provides a high level of comfort thanks to the dual density foam seat. If you are going to be sitting in an office chair for long periods of time than comfort should be your number one priority. 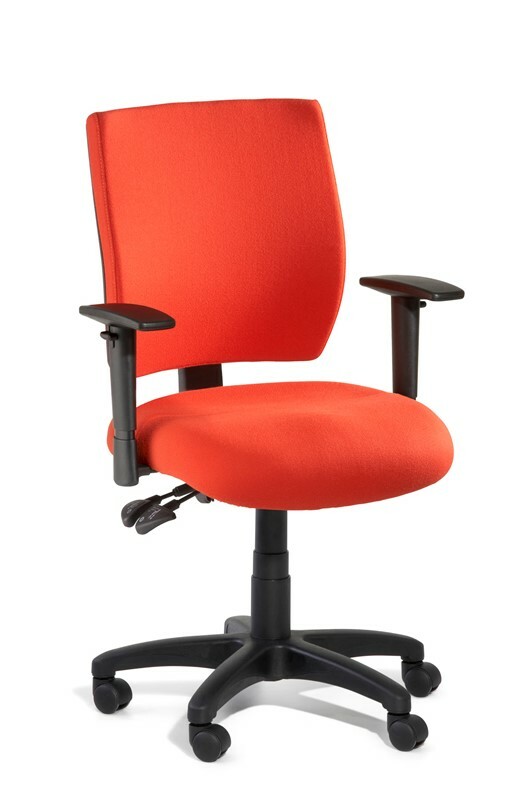 The innovative foam seat, combined with a moulded Polypropylene back allows your body to fit to the chair whilst encouraging healthy body movement. The Boxta Medium has been recognised for its high standards, environmental quality, and social performance by the “Good Environmental Choice Label”. You will have a variety of height adjustments to choose from by using a 3 lever seat and back tilt design. The Boxta Medium embodies the best ergonomic seat technology, paired with a clean aesthetic that you should not pass up on for your next office addition.